The only such day in your entire life, a ceremony that will remain an important turning point in your memory forever. We are here to create moments you always want to come back to. Starting with the room for the Bride and Groom to guest rooms - we will take care of everything. Your wishes are the most important and we approach each wedding individually. We will happily become part of your journey together. The wedding menu is prepared by our Chef, according to the expectations and suggestions of the Bride and Groom. We offer ready and tested wedding sets. 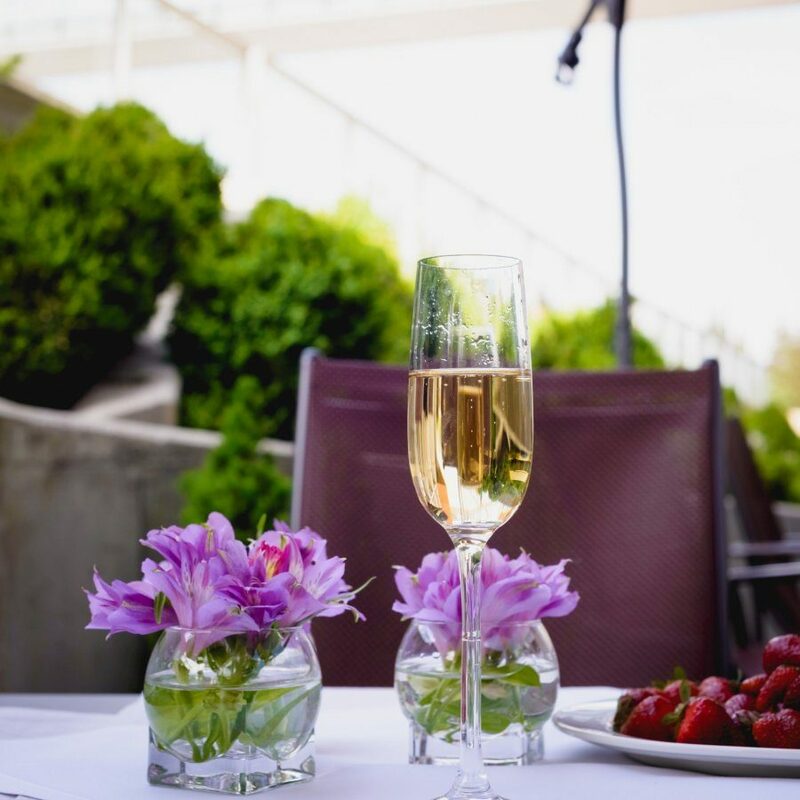 We invite you to a trial tasting to select the optimal menu and refine all the details before the wedding day. 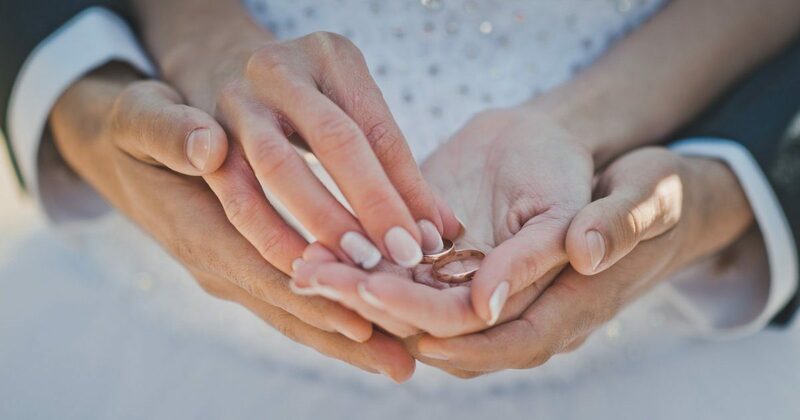 Choosing the right place is one of the most important decisions for the bride and groom. Nosalowy Dwór Resort will allow you to match the room to the number of guests and the budget. We have many rooms for small and large celebrations, regional receptions and outdoor wedding ceremonies. An intimate celebration or a large wedding? We will help you with every choice. Do you dream of a magical wedding ceremony at the foot of the Tatra mountains? 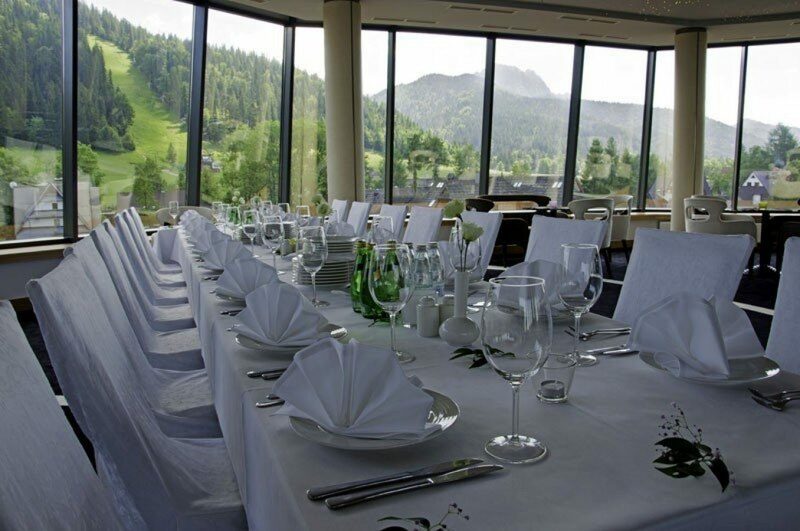 Thanks to us, you can say the sacramental "Yes" in the shadow of Giewont. Let this moment gain on symbolism, and the millennial, centuries-old mountains be your witness. Stop for a while, celebrate together the most important moments of your life in an atmosphere of relaxation and sensual experiences at Nabe SPA. We are opening for you a VIP Room - an enclave of relaxation that you can experience together in this unique place and time. 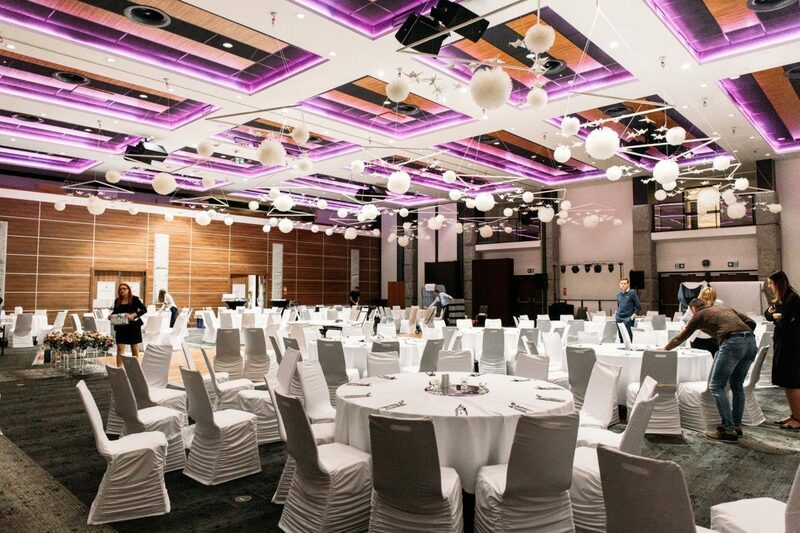 A classic wedding party for up to 250 people in the Rysy Banquet Hall or the Grand Restaurant is an offer for people who expect style and timeless elegance. 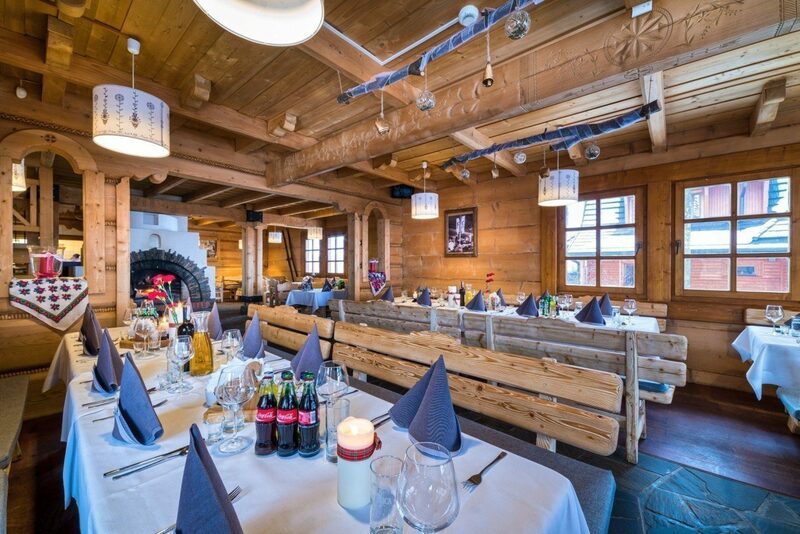 Excellent cuisine and a highlander tradition in Zakopane-style interiors of the Regional Restaurant. A wedding with a special character for up to 200 people. 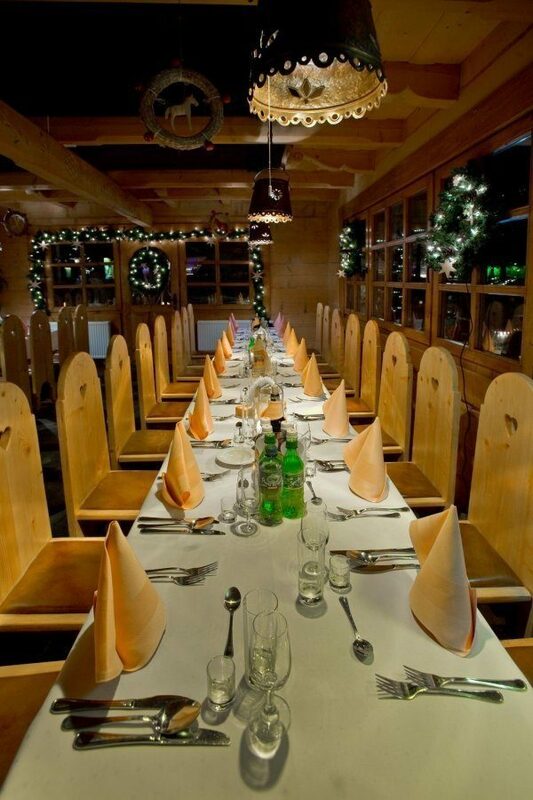 The amazing Café Panoramika is an ideal place for the organization of a wedding party for 40 guests. It owes its name to the magnificent view of the beautiful mountains.